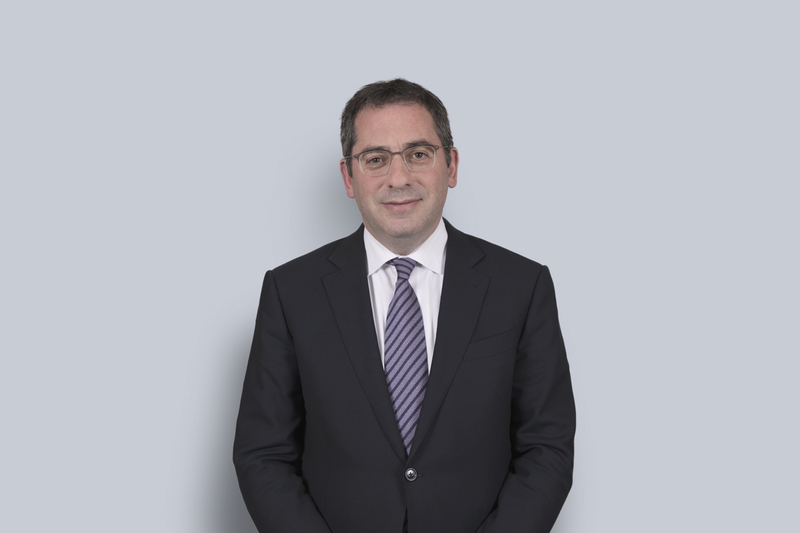 Perry Katz is a commercial real estate lawyer focusing on the acquisition, development, sale, leasing, and financing of commercial and industrial properties for Canadian and international clients. Some of Canada's leading retailers and developers are among Perry’s clients, and he has developed an expertise in the acquisition, development, and leasing of retail properties and the issues associated with having multiple owners. Perry has been called to the Bar in Ontario, Quebec, New York, and Massachusetts. Perry has been involved in high-profile transactions focusing on the acquisition, disposition, and financing of both single properties and portfolios of properties. He has also acted on a number of REITs and income funds, and has acted for owners and contractors in preparing and negotiating construction contracts for major residential and commercial projects. Perry’s experience in various facets of commercial real estate ensures a quick and thorough understanding of his clients’ challenges, objectives, and business needs, which allows him to create innovative and tailored solutions for their specific situations.